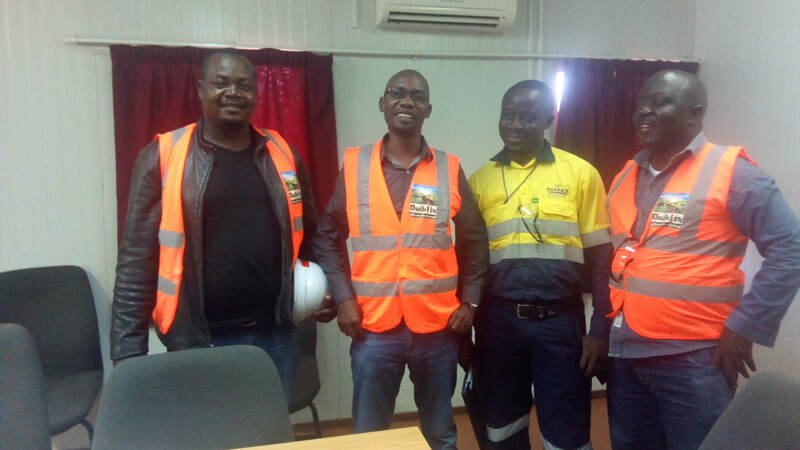 Recently appointed MD of Quikfix Zambia Limited, Thomas Nkaka, and his General Manager Zephaniah Kunda have worked quickly to ensure Instant Road Repair has been approved for use in the country and are now looking to secure government and municipal contracts. With a road network of over 91,500km the National Road Fund Agency estimates that about 21% are in poor condition. We are currently represented in over 50 countries worldwide See here. If your country is not listed and you think there is an opportunity for Quikfix, then contact us now.